"I love to read and I love to write. 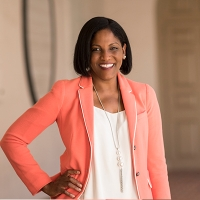 My hope is that, through my research and teaching, I can help classroom teachers gain the knowledge, skills, and dispositions that allow them to instill a love of literacy in their students." William & Mary’s reputation as an institution of excellence is influenced by the strength of its graduate and professional programs. Graduate students are essential to the academic enterprise and contribute greatly to knowledge creation, scholarship and research. It is important to expand funding for fellowships and graduate scholarships to enhance William & Mary’s ability to compete for the highest caliber students and to enable those students to hone their leadership skills and pursue their scholarly work without the burden of debt. Arts & Sciences seeks to endow recruitment fellowships to attract the best candidates to their graduate programs in Humanities, the Social Sciences, and Natural and Computational Sciences. With additional funding, William & Mary Law School will endow scholarships for exceptional students, provide students with stipends to engage in pro bono work during the summers, and assist recent graduates with fellowships as they pursue careers in public service. The Raymond A. Mason School of Business seeks to increase support for their best and brightest students pursuing Masters of Business and Masters of Accounting degrees. Scholarships at the School of Education will provide competitive funding to attract talented graduate students in Curriculum and Instruction, Educational Policy, Planning & Leadership and School Psychology and Counselor Education. The Virginia Institute of Marine Science is building support for a Dean and Director’s Scholars Program to award fellowships to their most outstanding students. 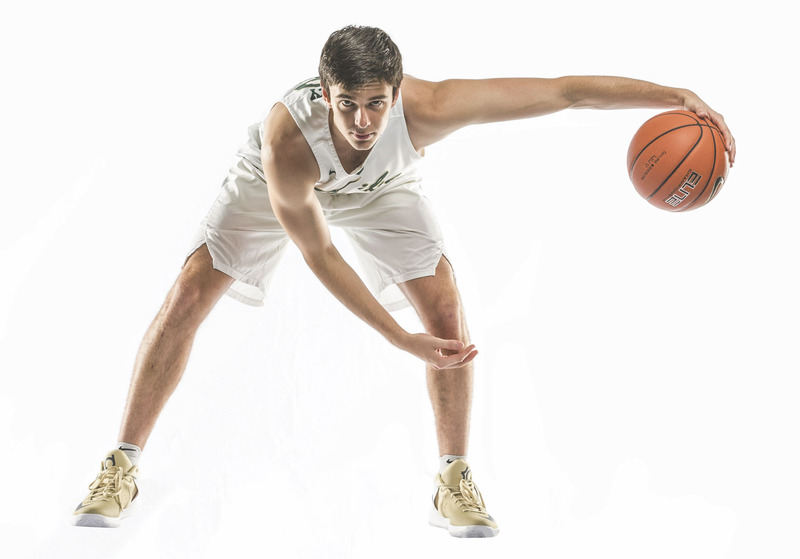 With basketball season in full swing, player Paul Rowley shared his unique experience with William & Mary as a Class of 2017 alum, current Marshall-Wythe law student, and active athlete. Deborah Bronk believes that private support can help fill the gap in science funding. 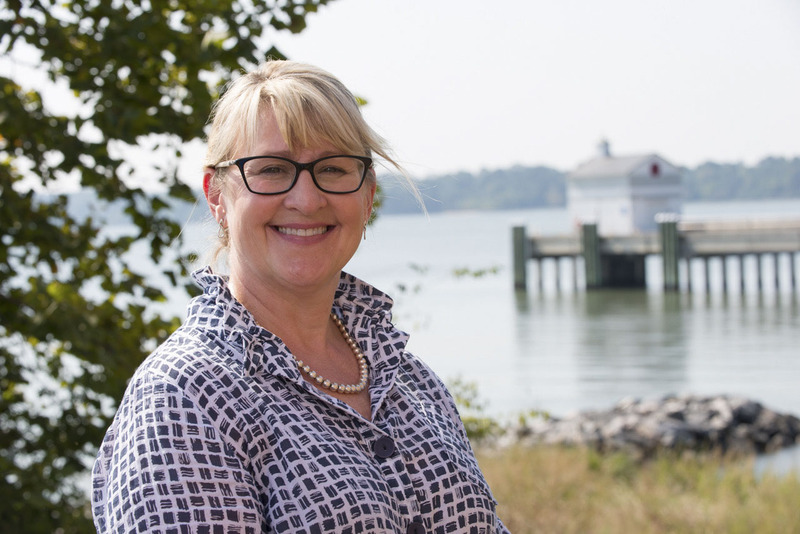 She gives to William & Mary and the Virginia Institute of Marine Science to support student research and to ensure that financial resources are available to stay on the cutting edge. William & Mary Law School recently received a $5.2 million gift in honor of the late Judge R. William Arthur ’38, LL.D. ’40. The partnership between VIMS and the Freeman family's foundation creates a bridge between academic research, public interest, and effective action on plastic pollution. Kaylee Gum, a third-year student at William & Mary Law School, outlined her experience receiving financial support for her summer 2014 internship with USAID in Iraq.